First of all a big congratulations to everyone who made the final lists for the 2011 Aurealis Awards. Having worked on the awards for 5 years I know what goes on behind the scenes and I want to thank the team who organise the awards and the panels who read the entries, and agonise over the final lists, all of them volunteers! Best of luck to everyone on the awards night. For more infor see here. Margo Reveals What it’s like inside a ROR Crit Week! First there’s a bit of foreplay. Someone pipes up online: “When’s the next ROR?” Someone at the other end of the country: “I’ll have a novel draft ready by about January; how’s everyone else set?” And all the ROR-ettes speak up one by one, with their first or later drafts that are in synch, or the obligations or health issues or financial limitations or lacks of work-in-progress that’ll keep them away this time. ROR meets roughly every 18 months to 2 years; I haven’t been able to get to the last couple of retreats but when this one was mooted, I decided that I had a chance, if I went hell for leather during November-December, of getting a super-rough first draft of my colonial NSW fantasy written for ROR’s perusal for the end of January workshop. Tansy and Andrew scoped out Steele’s Island Accommodation; we discussed timing and settled on the weekdays 30 Jan-3 Feb, because the place is booked out with weddings most weekends. All went quiet for a while. I dealt with Sea Hearts copyedits and proofs, wrote stories for Twelfth Planet Press, judged the Australian/Vogel’s Award, wound up my time on the Literature Board talked at the Brisbane Writers Festival, launched two other writers’ books, day-jobbed 3 days a week and, by the looks of the calendar, dined with a lot of different people. Clearly I didn’t scratch myself; there wouldn’t have been time. On 1 November I started writing the draft of Formidable Energies. 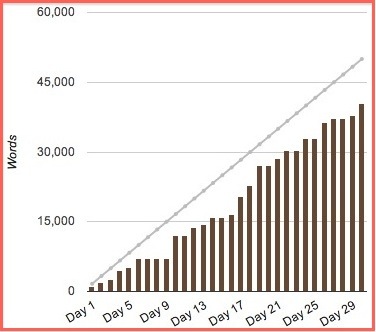 I registered with Nanowrimo, because I wanted some company, and besides, they have this neat graph that you can use to track your progress against the ideal path towards the 50K words. I like a neat graph, and I’d never make one for myself. Generally I’m not wordcount obsessive; this time, though, I definitely had to achieve a book’s worth. It was lonely, exhilarating, hilarious, keeping up the pace, papering over the chasms in my research, blithely charging on, jumping in and out of the story, going from jam scene to jam scene and ignoring any bread-and-butter bits, but trying to keep it coherent enough for my ROR friends to be able to see what I was getting at, the nature of this beast. I didn’t have the know-how, about Celtic gods, about Irish language, customs, culture and history—and only a 20-year-old history degree to help me with the convict ships, penal law and early colonial Sydney. I researched as I went just so I could picture enough setting in which to tell the tale. Perhaps this research was the most fun. I prowled around the State Library, requesting old travel books on Ireland and copying useful pages onto the iPad. I learned so much during that month—but most of all I learned what huge gaps existed in my knowledge, and the enormous job I might have on my hands if I ever went at the research properly. I was happy with that. I booked my ticket to Hobart. I wrote on for another 2 weeks into December, and managed a draft of 45K, which took the story from (what I imagined was the) beginning to (one possible) end. Manuscripts began to fly between email boxes. I did what pulling-together of the draft I could, wrote some explanatory/apologetic notes to cover the worst breaks, trailings-off and confused bits, took a deep breath and sent it off to my ROR-mates. There was a flurry of communication as we sorted out accommodation moneys. Then came silence as we read each other’s drafts; that’s a lonely stage too, that one, keeping your opinions to yourself, addressing comments to an unresponsive screen, worrying that you haven’t quite captured what you felt about this character or that piece of plot logic, or that you haven’t phrased it helpfully. Weeks, it takes, reading five novels and assembling meaningful critiques. Departure date loomed. I anguished a bit more over my reports, then saved them, printed them out for good measure and started packing. 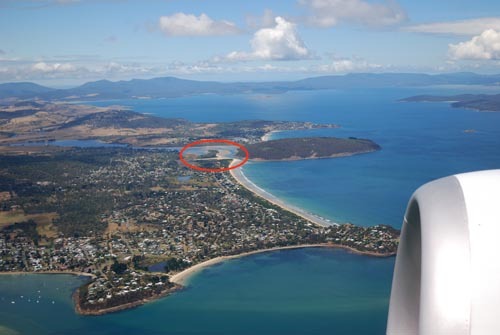 Steele’s Island Accommodation: the perfect place for a writers’ workshop. Huge spaces for meeting and lounging in, more rooms and beds than we could fill, even with half our families along. Outside, a river-beach to stride along to the sea, a wooded hill across the water, waves and mountains in the distance, weather pouring across the sky. Only a few distant holidaymakers reminded us that there was a world beyond ROR. 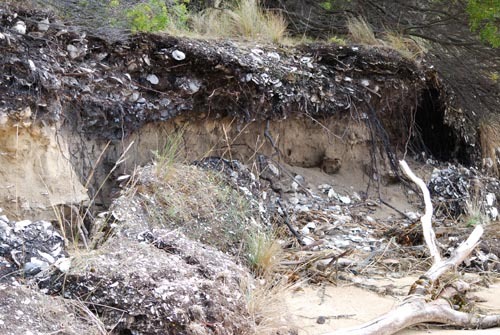 And the landscape showed that this was once an extremely popular place to feast on oysters. We kept to that tradition, at least. But aak!, Formidable Energies was scheduled for the first critique session in the morning, and I hadn’t thought about it for six weeks—how would anyone’s comments make sense to me? So after the welcome dinner, deep into the first night and early in the morning I went over it again, reacquainting myself with its wild ambitions, its flights of fancy, its longueurs and its pathological avoidance of any form of action on the part of its main character. Then on the Tuesday morning, all those weeks of solitary work suddenly blossomed into community, and made perfect sense. My story, which had seemed so stale and stuck, sketchy and hopeless, suddenly loosened, lightened and took flight on contact with the possibilities brought to it by my colleagues. From feeling as if I couldn’t progress without wearing amounts of research and tedious clunky plot-making, I went in the space of 2 hours to being excited about the many, many ways this story could go, the means by which I could get my main man moving, the significance I could bring to the powers plaguing him, both in Ireland and the new land. I saw the way forward; I saw several ways forward. I couldn’t wait to get back to the ms. and try out these ideas. Just as good, if not so directly personally affecting, were the rest of the critique sessions. I would come out of the 2 x 2-hour sessions almost unable to think straight, I’d absorbed so much as I listened to Rowena, Richard, Dirk, Tansy and Maxine’s encounters with the same manuscripts. They’d responded so differently – or they’d felt the same, but phrased their response so differently, or come up with some completely ingenious solution. It was thoroughly absorbing to watch other RORers’ novels fly apart under each critiquer’s hands and then be brought back together in new ways. Thank you so much, ROR-ettes, for the time and thought that went into your reports. Thanks for the privilege of reading and considering your works in progress. Thanks Tansy and Andrew for finding Steele’s Island, Dirk for the wonderful food, Daryl and David for radiating calmness, Steven for tourist-ing on our behalf, and Raeli and Mima for providing an understorey of questions, songs, sand-sweeping, fruit-eating and general play. Anyone going to be in Tassie on Thursday 2nd of Feb? We’re pleased to spread the news that Margo Lanagan will now be joining us on February 2nd for a launch of her new book, Sea Hearts. Margo and Tansy Rayner Roberts will share the evening, making it a very exciting double launch for us — don’t miss it! 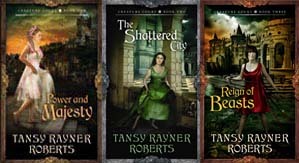 Rowena Cory Daniells will launch Reign of Beasts by Tansy Rayner Roberts. 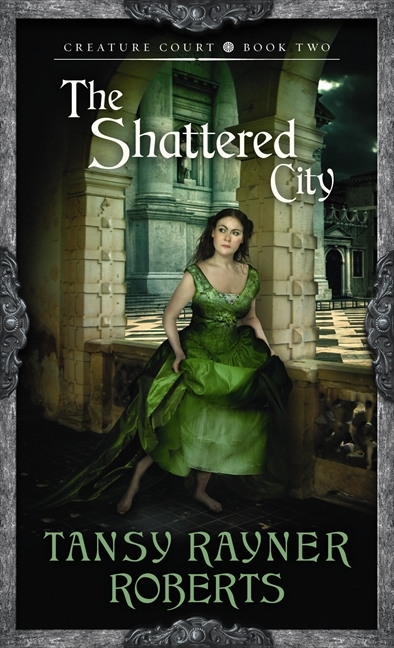 This is the final book in Rayner-Roberts’ The Creature Court trilogy. Richard Harland will launch Margo Lanagan‘s Sea Hearts — an an extraordinary tale of desire and revenge, of loyalty, heartache and human weakness, and of the unforeseen consequences of all-consuming love. So if you happen to be around, drop into the Hobart Bookshop and toast to Tansy and Margo’s new books! As some of you might know our ROR writing group gets together every 12 – 18 months to critique our books in progress. 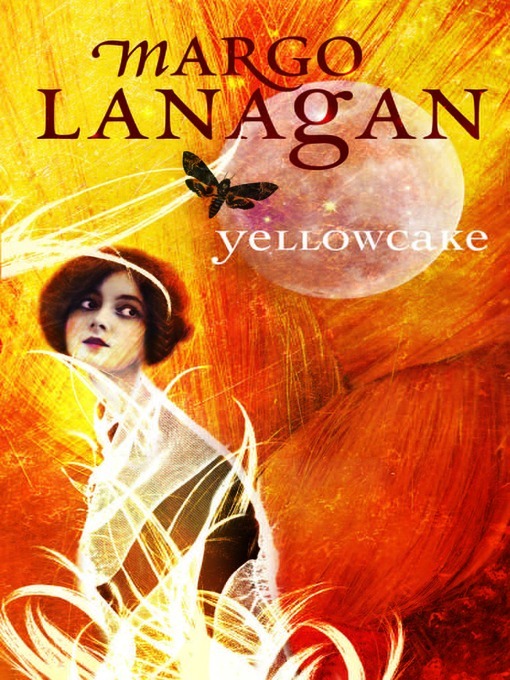 Back in 2001 at the first ROR we read Margo Lanagan’s Black Juice anthology and wept over Singing my Sister Down, which went on to win a World Fantasy Award. 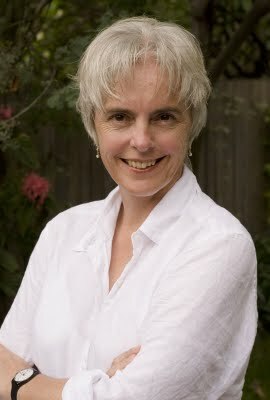 That was also the year we read Maxine Mc Arthur’s Less than Human, which went on to win the Aurealis Award for SF in 2004. Since then there have been many RORs, and critiqued many books. Some of these books have been shelved or are still waiting to be completed and others have been published, some of have won awards or been shortlisted for awards. (This reminds me I must update our success page. There’s been more sales since then. My bad). For those of you who are interested, I’ve blogged about how to set up your own ROR group and how we critique. There are eight of us, but due to life, family and deadlines we don’t get to every ROR. (I’ve done them all so far, but I’m a bit of a ROR groupie. I even maintain this site in my spare time. All very sad, really). Our next ROR is coming up in a couple of weeks. Having a deadline to get a book written for is a great motivator. We’re all madly reading each other’s WIPs (Works-in-progress), writing reports and planning to run away and be full time writers for a week! There will be one book launch and possibly two, stay tuned! From the Steele's Island web page. Link below. 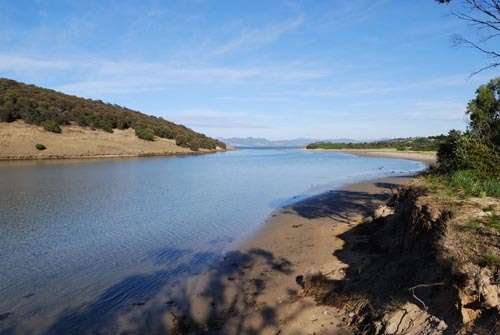 This time we’re going to Tassie to Steele’s Island. Looks perfect for a bunch of nerdy writers! My writing friends, ROR ten years* on and still going strong! * We couldn’t squeeze in a ROR last year in 2011, which would have been exactly 10 years, so this 2012 ROR is our official 10 year birthday bash. I’ve just finished two simultaneous 3-year stints, one as a judge for the Australian/Vogel’s Literary Award, managed by Allen & Unwin, one as a member of the Literature Board of the Australia Council for the Arts, the Australian Government’s arts funding and advisory body. This means that for great slabs of the past three years, I’ve read little else but novel-length manuscripts by authors 35 and younger, or grant applications with supporting material. This post isn’t about how to write a Vogel winner or a winning grant application. Sit me down and give me a coffee and I’ll rattle on about that for as long as you like. This post is about what these tasks are like from the inside—what joys and frustrations do they bring? The frustrations are probably shared by any ‘slush-pile’ editor or literary agent. means that you never feel you’re giving each competitor or applicant quite the amount of attention she or he should get. You can’t read every word of every submission; you’re always wondering whether it’s okay to take the shortcuts you have to just to get through. in novels, being so scared of dialogue that you omit it completely. Those are just a few of the larger issues an MS can have; there are also the regular mini-blows dealt to grammar, tone and characterisation. You have to keep on reading and maintain an open mind even while an author is repeatedly kicking you out of their story with errors, odd phrases or outright howlers. One other frustration is a side-effect of too much joy. There are good and bad seasons for these competitions and assessments. When there are too many good entries or applicants, but the pot of money doesn’t grow, it can be disheartening to cast numerous worthy entries/applications aside with only a reader’s report or the hopeful message to the author that they came quite close and should apply again. Novels, stories, plays and poetry are mostly written alone. But judging and assessing, even though I’ve done the bulk of the work in solitude, have admitted me to wonderfully fruitful and inspiring gatherings with fellow authors, critics, booksellers, publishers, theatre people and tech-heads. Fascinating people in themselves, these colleagues have arrived at the assessment meeting via the same seemingly-never-ending tunnel of intense work and thought as I have. Sitting around the table sharing our experiences of that journey, hearing how each person’s been struck by totally different aspects of the submissions, wondering at this person’s articulateness or that one’s blunter passion for the entry/submission at hand—it’s been a privilege, and I’ll miss it that a lot. There are the times when I’ve read 20 unremarkable submissions in a row and begun to doubt whether I have any critical faculties, let alone whether they’re in tip-top form. Then I’ve opened the next file in the folder (both the Vogel judging and the Lit Board assessment processes have gone electronic during my terms) and found a work of skill, integrity and clear purpose, by an author who’s been prepared to revise and polish until the novel or the poem or the new-media project shines, and I realise that yes, I do have instincts and opinions about what’s good and bad, and here is what I’ve been looking for. This pleasure in watching the cream rise during the judging or assessment process, and then seeing the very cream of the cream rewarded, and knowing my vote has counted towards that, is what has made worthwhile these marathons of reading, annotating, time management, e-squabbling or debating around the assessment table, and agonising over scores. With my own writing and day-job to fit everything around, it’s been a mad, madly busy three years. I don’t think I’ll ever commit myself to doing so much obligatory reading again, but I’ll never regret that I did. If anyone is interested Margo could write a post on the fine art of writing grant applications. 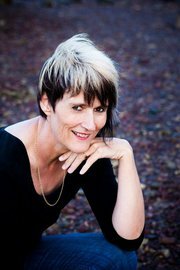 Margo is the author of award winning short story collections like Spike, White Time and Black Juice which won two World Fantasy Awards. 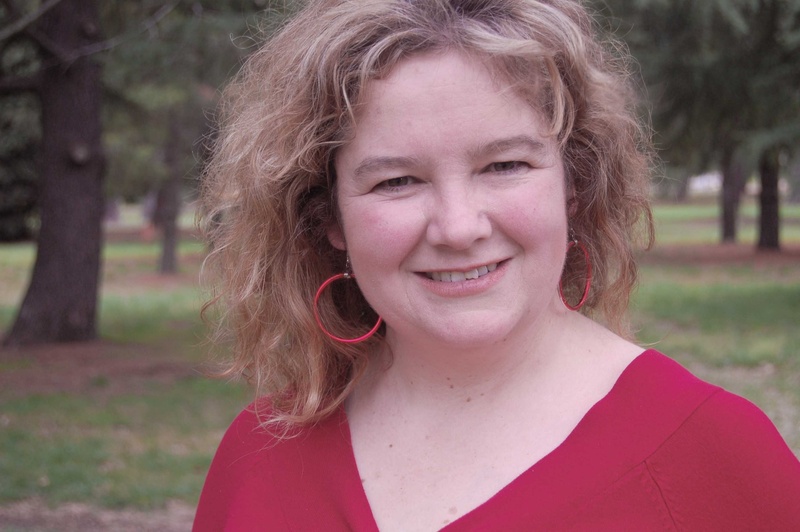 Her novel Tender Morsels won the Printz Honor Award. 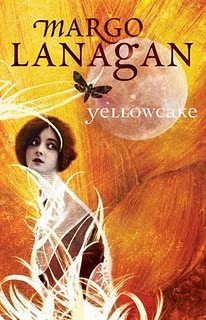 Her latest anthology is Yellow Cake. Just received some great news from my French publisher. They want me to go over for the Montreuil Book Fair, plus some bookshop signings and schools. They’ll fly me over at the end of November and rent an apartment for two weeks in Paris for Aileen and me. Formidable!! Whoo! 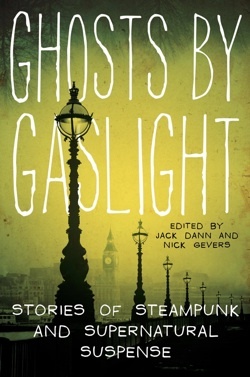 The Ghosts by Gaslight anthology just came out from Harper Voyager in the US—and I’m in it! A very special moment for me, to be in the company of names like Robert Silverberg, Gene Wolfe, Peter S. Beagle, James Morrow and Jeffrey Ford! I think it was at the Melbourne Worldcon when Jack Dann said he’d like a story from me for a collection he was editing with Nick Gevers, a collection that combined supernatural with steampunk with Victoriana. Right down my alley! He mentioned other potential contributors he was going to invite, like Gene Wolfe and Robert Silverberg, Garth Nix and Sean Williams, and I remember thinking, well, it would be nice if just a few of them accepted. In fact, the final roll-call turned out way way better than Jack ever hinted. So many of my all-time favourite authors, including our very own Margo from ROR,with a very good ghost story called “The Proving of Smollet Standforth”. I took it as my role to be a strong steampunk representative, since that’s what I’m known for nowadays. And the basic idea for my story had been lurking in my mind for a long time. It tied in with the first memory that I’m sure is my own real memory—and not recreated from what adults told me—which is when I was about our or five. We were on holiday in the seaside town of Fleetwood, in Lancashire, England, and looking at Fleetwood pier, which had been recently destroyed by fire. It stuck far out into the sea, a wreckage of tangled, twisted girders, and not just tangled, not just twisted, but racked and contorted like an expression of agony, a frozen shriek of pain. That was the seed for “Bad Thoughts and the Mechanism”. It’s sort of supernatural, but it’s also very definitely steampunk, with steam-age machinery at the centre of the story. Late nineteenth century research into electro-therapy is also involved, as carried out by such pioneer brain-scientists as Eduardo Hitzig, Sir David Ferrier and Friedrich Goltz. Although there are ghosts in the story, these are not ghosts as we have known them! “Bad Thoughts and the Mechanism” was an amazingly difficult story to write, because I couldn’t get the voice I needed. I started to write in First Person, re-wrote in Third Person, tried again with a different-sounding First Person, another go at Third Person, and finally—phew! gasp!—hit upon a First Person voice that sounded just right. I guess the problem was the contradiction between using formal vocabulary and long sentences, necessary to get the 19th century feel, but also conveying intense emotion and an underlying thrill of horror. My lifeline was Edgar Allan Poe—I confess, I actually read a Poe short story every morning before starting work on “Bad Thoughts and the Mechanism”. I’ve never put myself deliberately under an influence in that way before, but it worked! 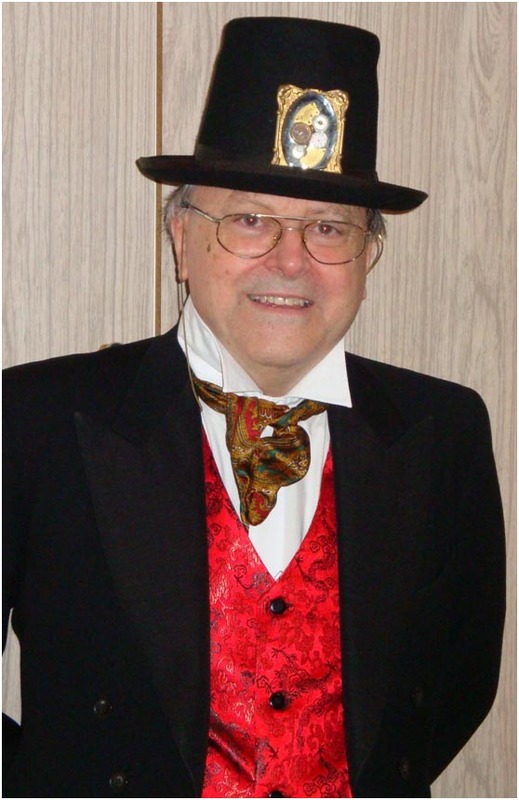 Any questions on writing steampunk? Aurealis Award Wins for ROR Writers! First of all, it must be said that being a finalist in these awards is an achievement. Congrats to all the finalists. Secondly, I’d like to congratulate everyone who won in their sections. But, since this is the ROR blog, I’m going to do a WOOT for the team. Margo Lanagan ‘A Thousand Flowers’ published in ‘Zombies Vs Unicorns’, by Allen & Unwin. Richard Harland ‘The Fear’, which appeared in ‘Macabre: A Journey through Australia’s Darkest Fears’, published by Brimstone Press. 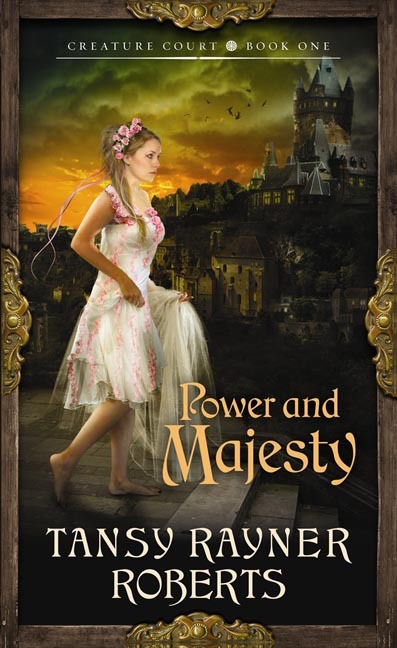 Tansy Rayner Roberts ‘Power and Majesty’, published by Voyager, (Harper Collins). 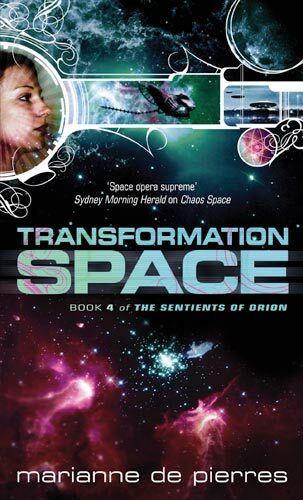 Marienne de Pierres ‘Transformation Space’ published by Orbit (Hachette). Break out the cyber champers! 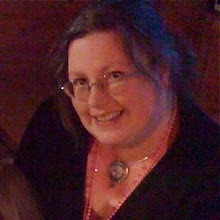 Countdown to the Aurealis Awards 2011! Well, it’s that time of year again. And this year the Aurealis Awards will be held in Sydney. Harper Collins Voyager is sponsoring the awards. Kudos to the new AA management team, SpecFaction for pulling it all together. A national award like this with a different panel for each section, and a different panel for both the novels length and short stories is a major taks to organise. This year the RORees have books and short stories in several section. Dirk Flinthart has a story in this section. 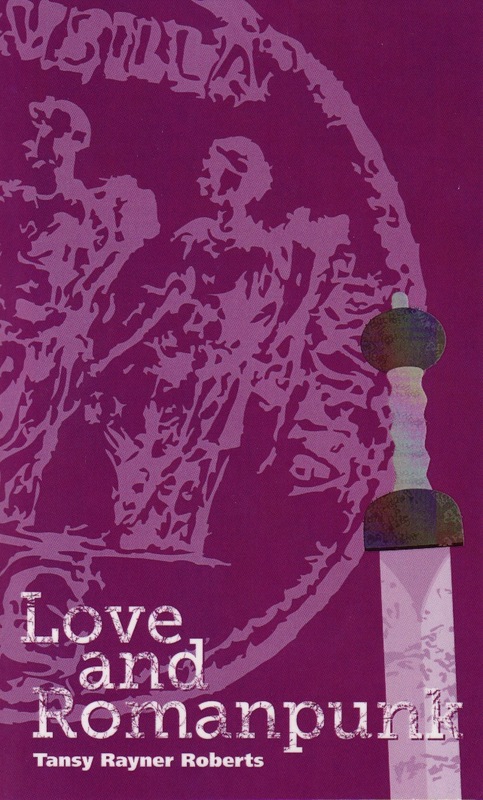 Goodluck with ‘One Story, No Refunds’ which appeared in ‘Shiny’ #6, from Twelfth Planet Press. I’d wish Dirk all the luck inthe world, but this is where it gets tricky because Margo Langan has a story in the same section. ‘A Thousand Flowers’ published in ‘Zombies Vs Unicorns’, by Allen & Unwin. Then to make matters even more complicated, Tansy Rayner Roberts has a story which she co-wrote with Kaia Landelius in this section. 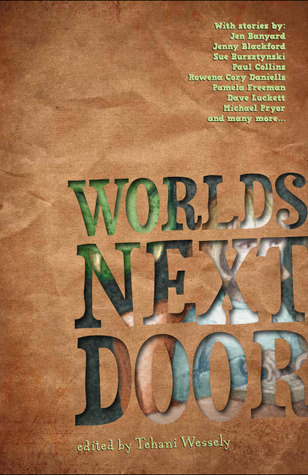 ‘Nine Times’ appeared in ‘Worlds Next Door’, published by Fablecroft Publishing. Richard Harland’s story ‘The Fear’, which appeared in ‘Macabre: A Journey through Australia’s Darkest Fears’, published by Brimstone Press. 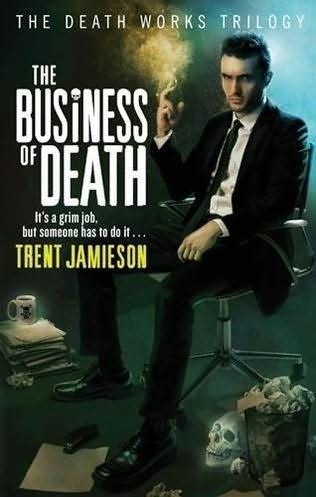 Here we have Trent Jamieson with the first book of his ‘Death Works’ trilogy, ‘Death Most Definite’, published by Orbit (Hachette). Here Trent’s book ‘Death Most Definite’ appears again, along with book one of Tansy’s Creature Court trilogy, ‘Power and Majesty’, published by Voyager, (Harper Collins). Tansy does it again, with her short story ‘Relentless Adaptions’, which appeared in ‘Sprawl’, published by Twelfth Planet Press. Marienne de Pierres’ books from her ‘Sentients of Orion’ series, ‘Mirror Space’ and ‘Transformation Space’ publsihed by Orbit (Hachette). So, here’s wishing the RORees best of luck on Saturday night. TAnd while we’re at it the ROR team would like to wish all the finalists* the best of luck and congratulate them all for making it into the final 5 or less. We’ll keep you posted. Tansy is going to be a presenter, so I’m sure she’ll be tweeting from the audience. *For those of you who would like to view the complet list of finalist see here. Well, it’s that time of year again and the finalists for the Aurealis Awards have been announced. (See here for the Press Release with the full list). But for now I’m going to do the Happy Dance for my fellow RORees. In the Young Adult Short Story Section, we have Dirk Flinthart with his story One Story, No Refunds (Shiny#6, Twelfth Planet Press) . And this is where it gets interesting, because Margo’s story A Thousand Flowers (Zombies Vs Unicorns, Allen and Unwin) is also nominated in the same section. And that’s not all, Tansy Rayner Roberts’ story Nine Times (Co-written with Kaia Landelius, published in Worlds Next Door, Fablecroft Publishing) is also a finalist in the same section. All I can say is what a line up! In the Horror Short Story Section, Richard Harland’s, The Fear (Macabre: A Journey Through Australia’s Darkest Fears, Brimstone Press) is a finalist. The we come to the Horror Novel Section where Trent’s Death Most Definite (Orbit, Hachette) is a finalist. And just to prove how versatile Trent is, his book is also a finalist in the Fantasy Novel Section! Along with Tansy Rayner Roberts’ Power and Majesty (Harper Voyager, Harper Collins). Then we come to the Science Fiction Short Story Section where Tansy’s Relentless Adaptions (Sprawl, Twelfth Planet Press) is a finalist. And finally we come to Science Fiction Novel Section. Here Marianne de Pierres has two books, Mirror Space and Transformation Space (Orbit, Hachette). These are the last two books of the Sentients of Orion series. So I’m doing the Happy Dance for Richard, Dirk, Margo, Trent, Tansy and Marianne. It’s an honour for my fellow RORees to be finalists and fingers crossed on the big night in May! Sally, this really hit a nerve with me. I’ve spent since July last year working on The Outcast Chronicles trilogy that was written 6 years or more ago. Normally, if I come back to something, I’ll read it from beginning to end, let it brew for a bit, then tackle it once I have a vision for the whole thing. But because this was a complete trilogy of 500 pages each book, I couldn’t do this. So I re-read the synopsis (spelling plural?) and plunged into the clean up rewrite, while also bearing in mind the requests from my editor, based on his reading of the synopsis. This has proved really challenging, with major changes happening, books ending in different spots, sub plots taking on large significance and one character’s age changing. All of this had a roll-on effect and I’ve been riding the roller coaster of reworking the trilogy ever since. So I asked the ROR group for their input and Nicole Murphy, author of the Secret Ones series volunteered her tips for getting back into a manuscript. In terms of having breaks in the writing – that’s one of the reasons I left a mentally-intensive job (journalism) and went into a mentally easy job (supermarket). At the checkouts I had to concentrate, but when I was wandering about putting up stock or tidying up displays, I often found myself working through where I was up to next in the story, so when I did get the chance to sit back down I knew where I was headed next. For editing I have to leave the story alone – I can’t edit straight away, I need the break in order to look at it objectively. Only requires a few weeks, but necessary. I’ve got a bad habit of only seeing what I think should be on a page, rather than not what’s really there if I look at it again too soon (my English teacher used to go spare over this). One thing I like to do (which is easy when you’re working on a series) is when I’m putting one book down, I work on drafting/editing another. It keeps me in the world, but not engaged with those characters (except in a minor way) or with that part of the storyline. However, this often leads to insights and understandings about the book I’m not working on that helps me when I come back to working on it – a good thing. Otherwise, I have a series of things I use to get back into the story. One is to re-read and re-discover the story. You’ll sometimes here people say ‘don’t read what you’ve written, keep writing’ but sometimes you need the reminder. I use some meta-documents such as scene outlines and colour charts to help me look at the book objectively and see where its flaws and weaknesses are. One more thing – I think we can get so caught up in the idea of ‘I’m a writer and I have to keep writing, regardless of what happens’ and to a certain extent, that’s true, particularly if you get a contract. But I also believe that there are times when life just says ‘Dude, settle – give yourself a break, you’re doing fine and it will all work out’. I had a couple of years where I barely wrote a word of fiction (it was all in my work at the newspaper) and I just trusted that it would work out. Sure enough when the time was right, I picked up the trilogy again (after a four year break) and sold it two years later. So find what works for you and do that. 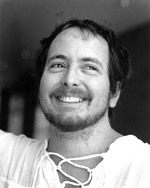 Richard Harland, author of the hugely successful Worldshaker series says. Good question, Sally, and I love your metaphor of the hide that grows on the abandoned story – like skin on hot milk when you let it go cold. You’ve already undercut my first response, which would be, Don’t leave it behind in the first place. For me, more than a week away means a major struggle to get back into the groove; more than a month away, and I usually end up rewriting everything I’ve already written. I think the story, world and characters are like a dream at the back of my mind; and if I go away for too long, they fade like a dream too. So my first advice would be, try to add a tiny bit to the story every day or every second day, even if it’s only a sentence or a single short paragraph. Keep it turning over, keep it alive in your mind. Failing that, I guess all you can do is re-read and hope to recapture the thread. But it’s a huge drag! 4. Tell yourself, ‘I’ll just finish off THAT scene,’ or ‘I’ll just write TWO PAGES’. Sit down and write. Have a number of places-to-start at your fingertips, so that if that scene doesn’t work you can jump in again from another direction. 5. Keep going. The rest is doggedness. I’d have to agree there is a very large component of Determination. It has been like a sauna here in Brisbane. I’ve been sitting at the computer with heat radiating off the screens, a wet washer on the back of my neck, writing. As long as I meet my page quota each day I’ll be OK. So there you are, Sally. Hope this helps. Anyone else have tips for how they get back into a manuscript?